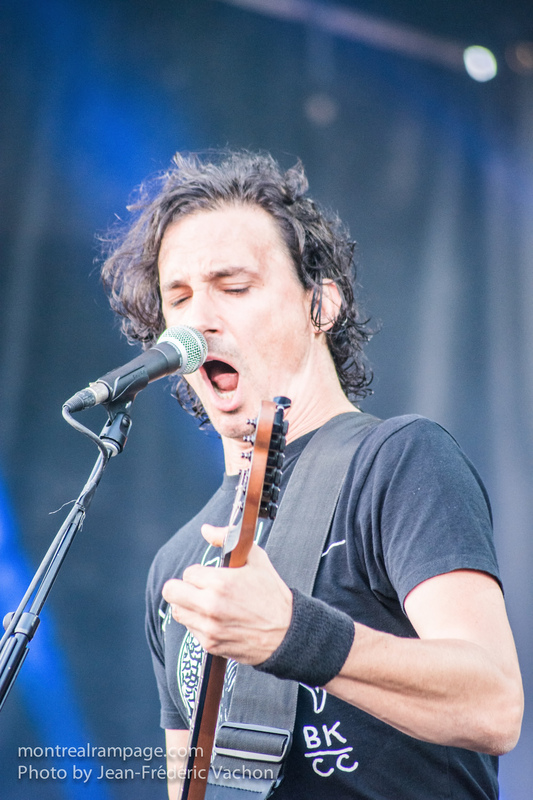 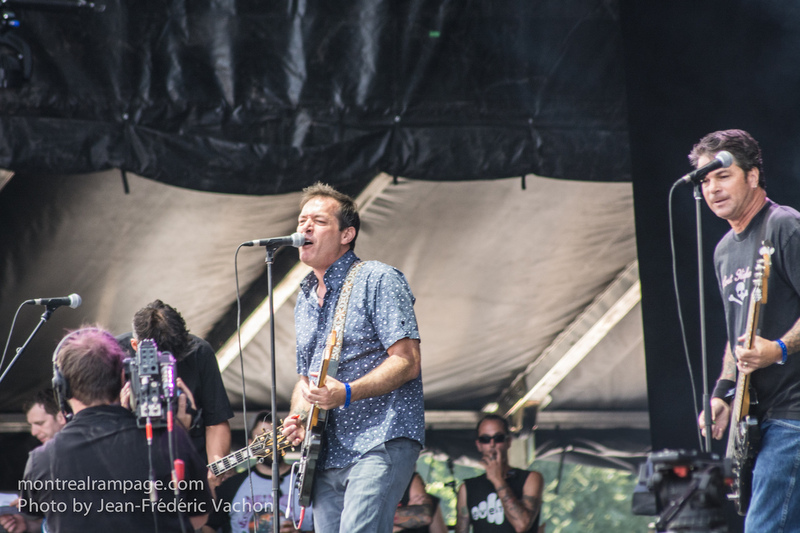 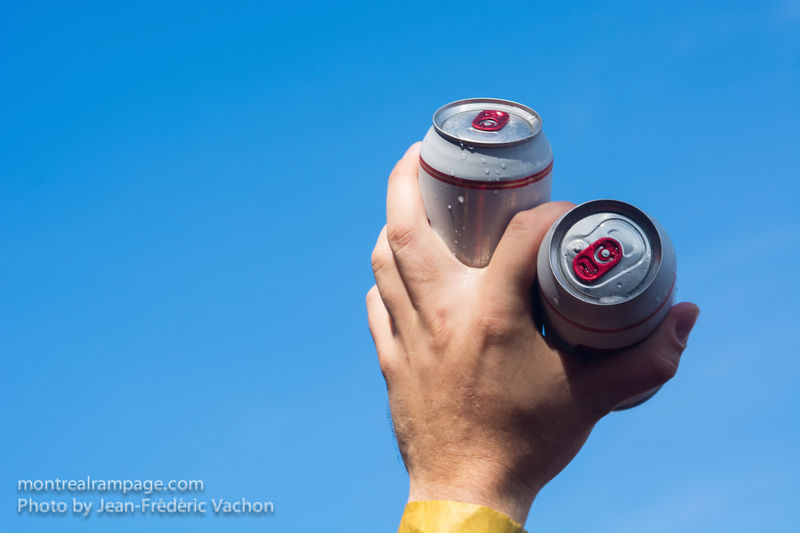 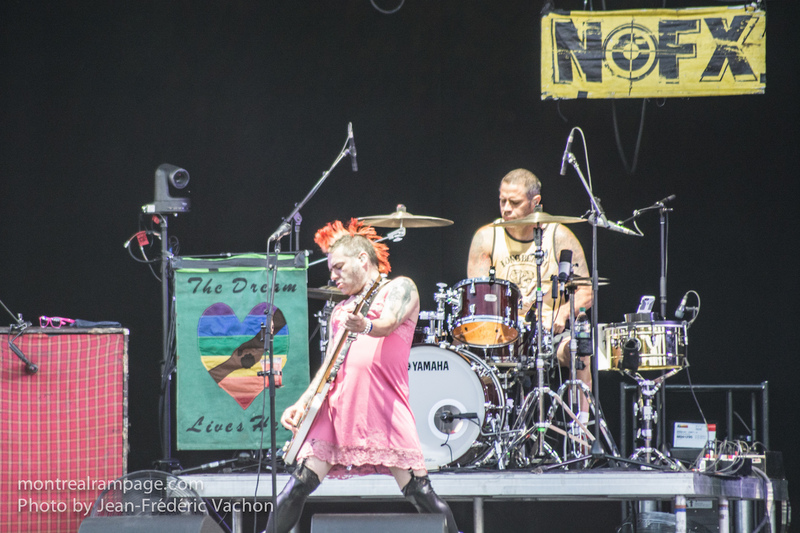 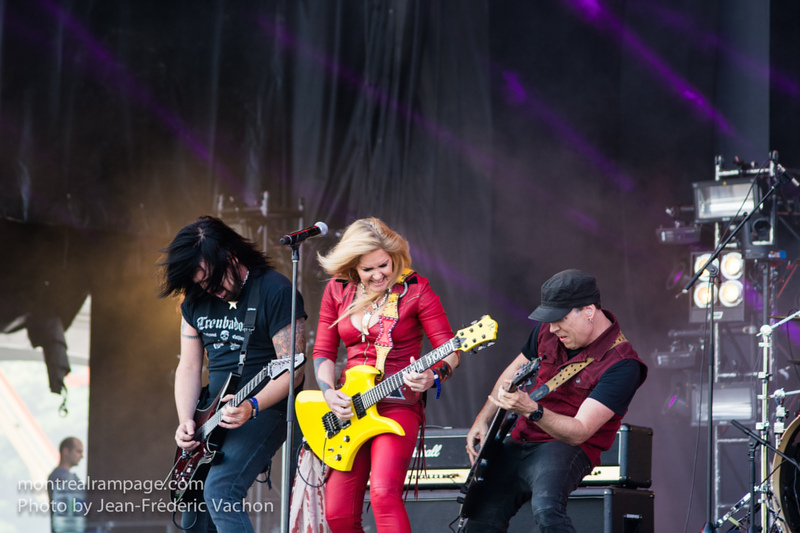 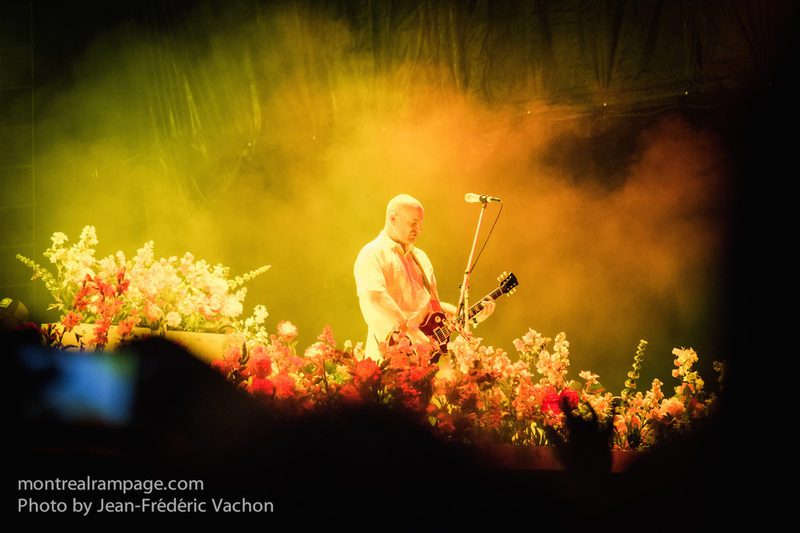 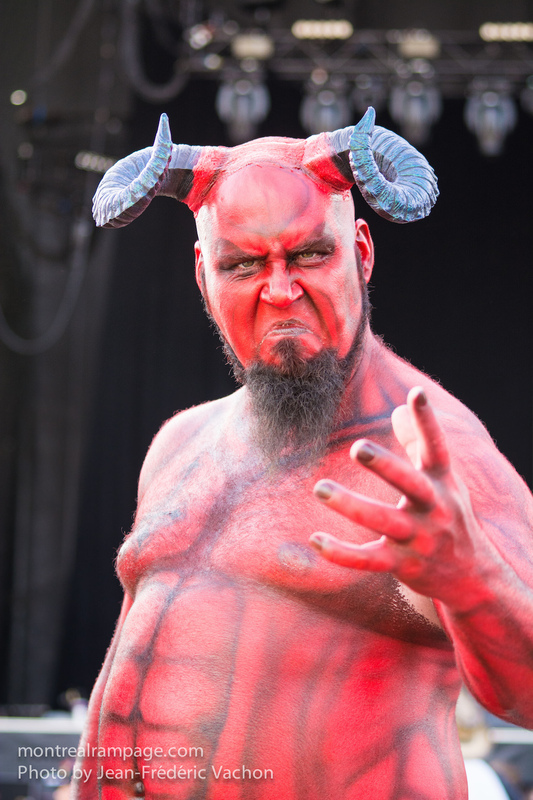 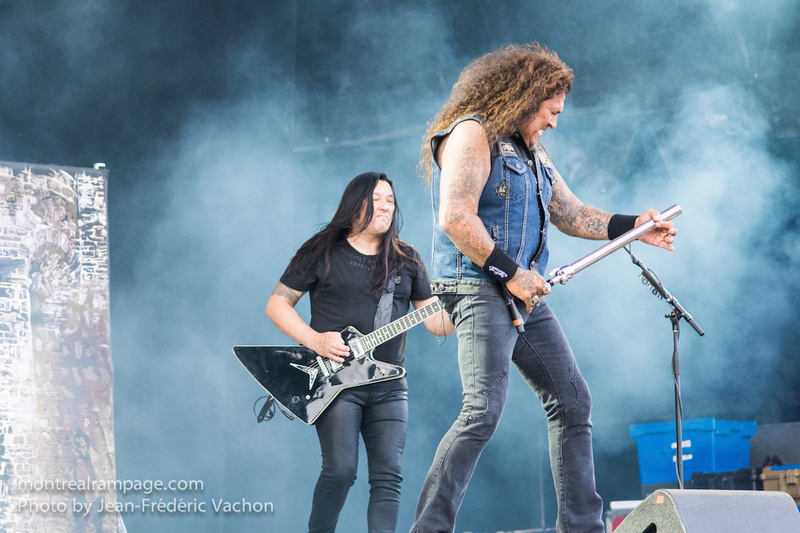 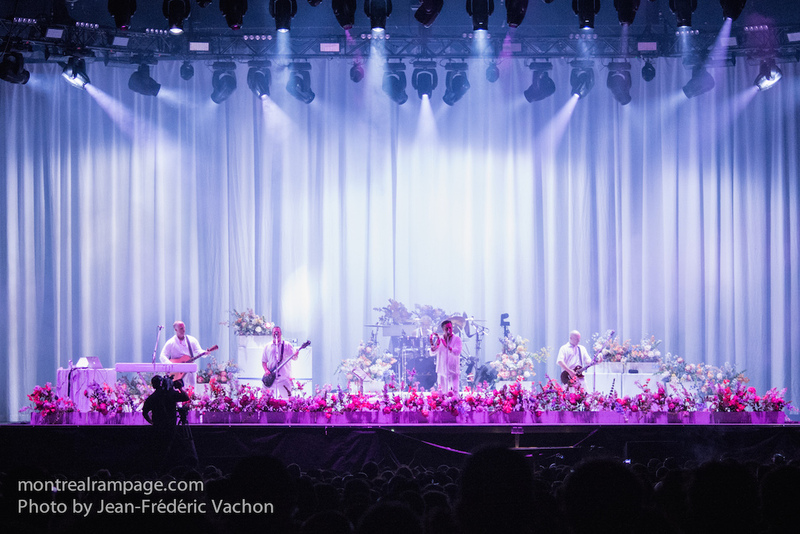 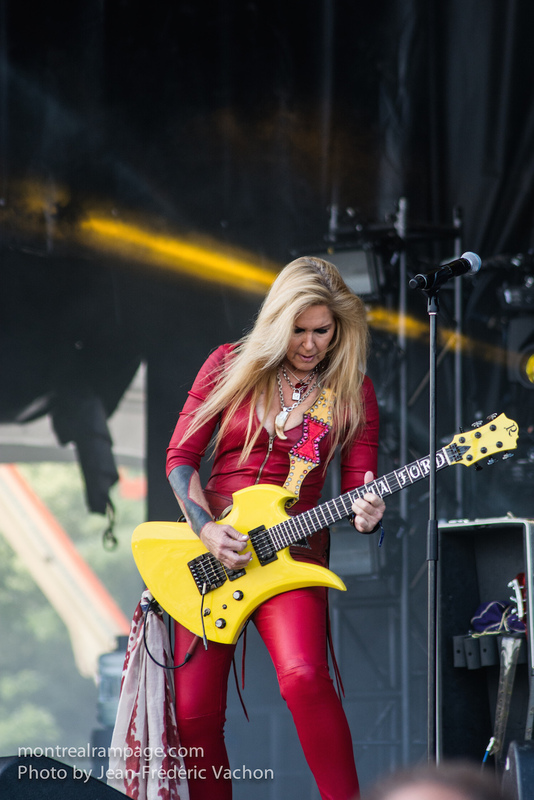 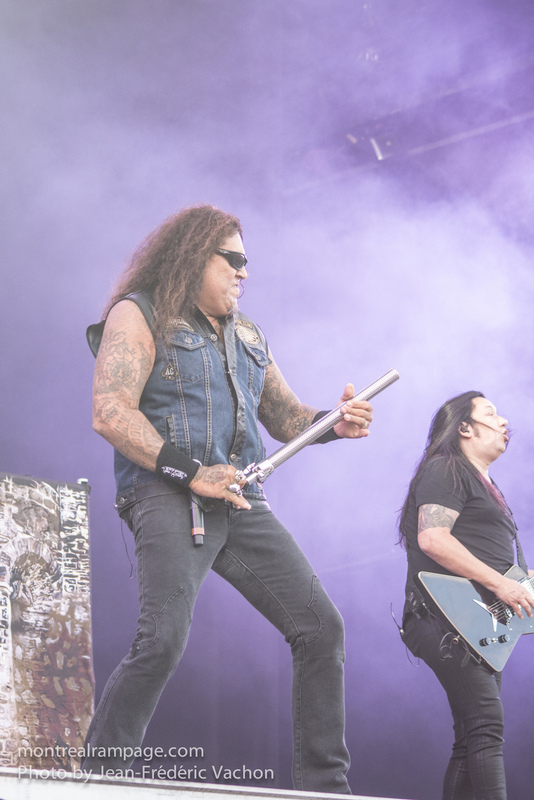 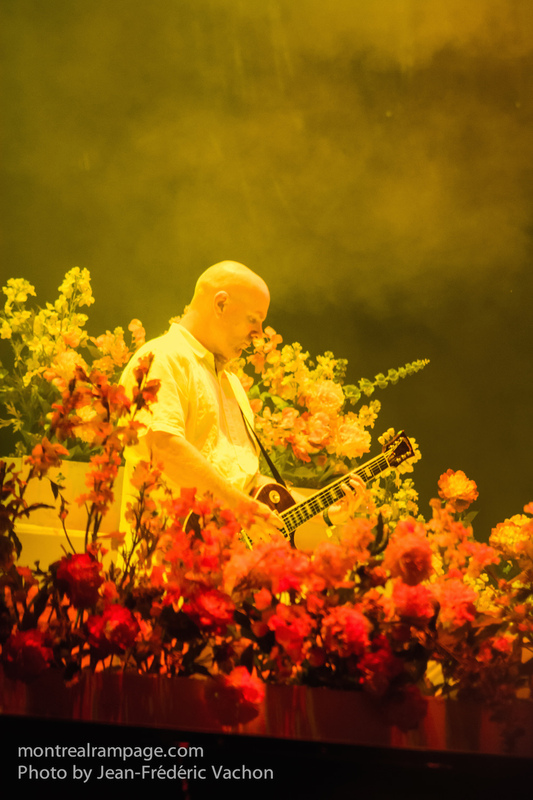 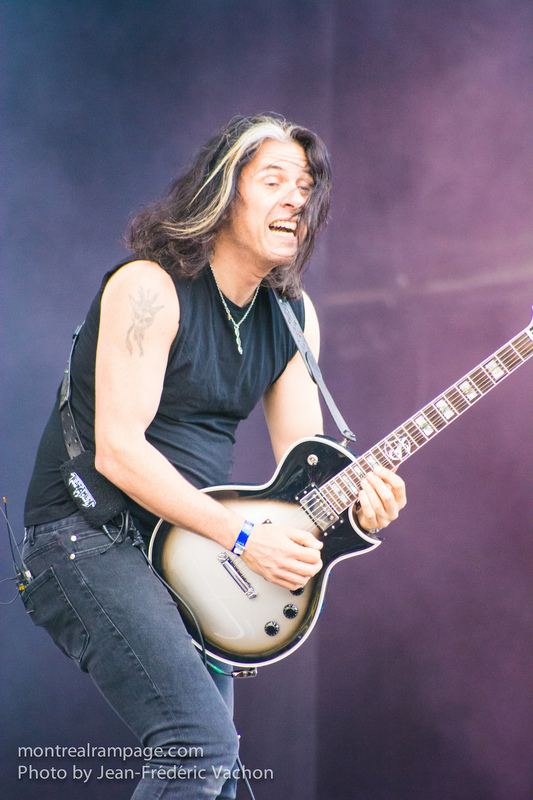 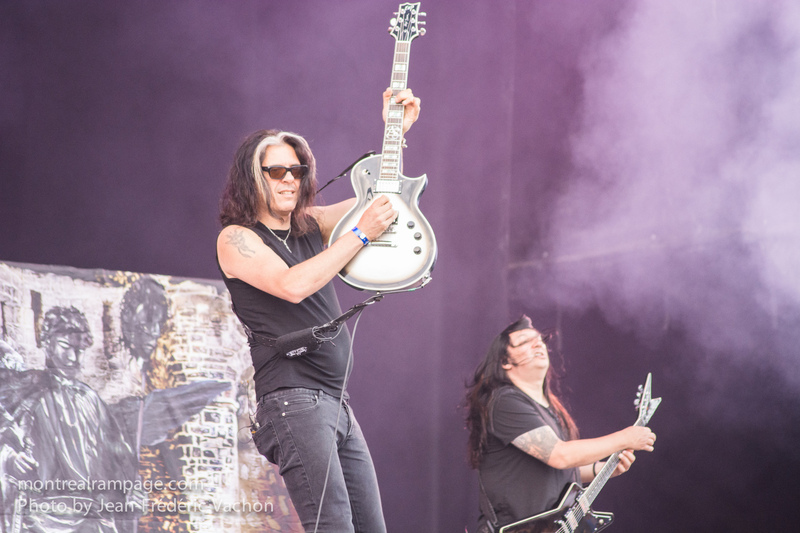 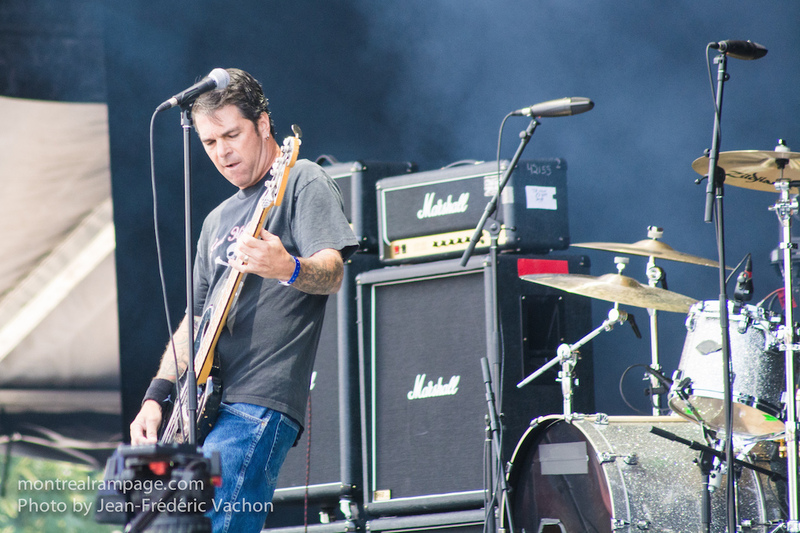 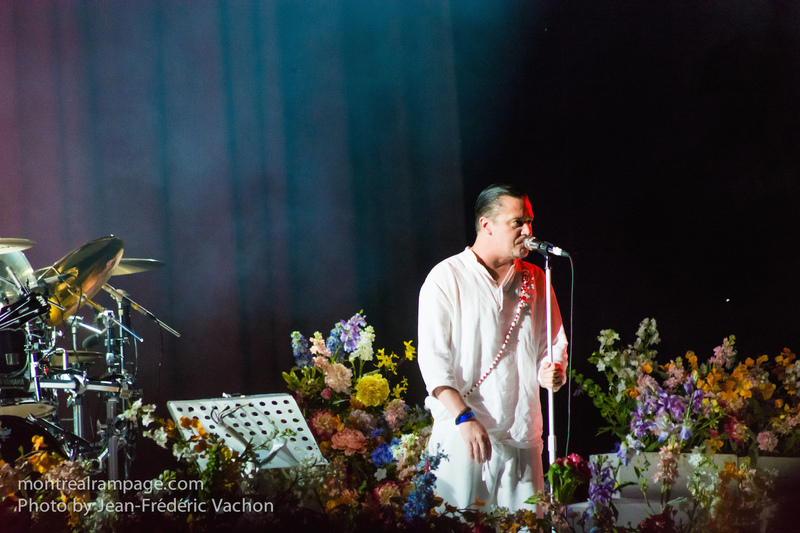 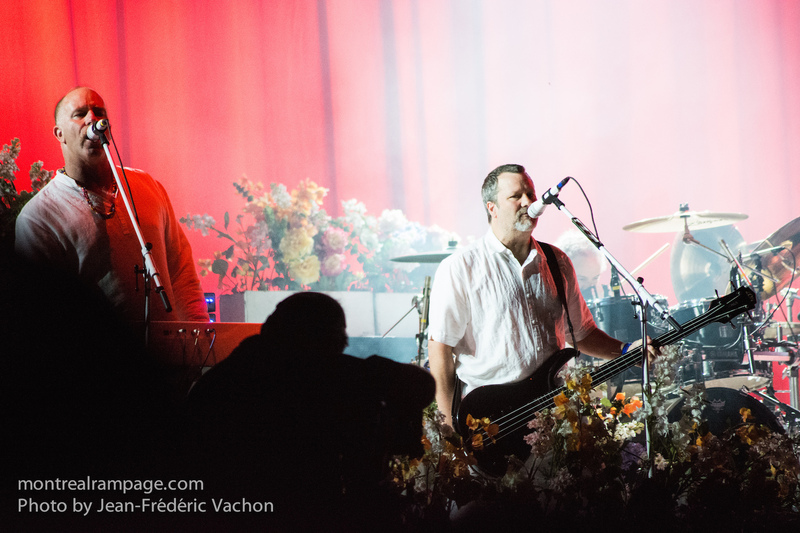 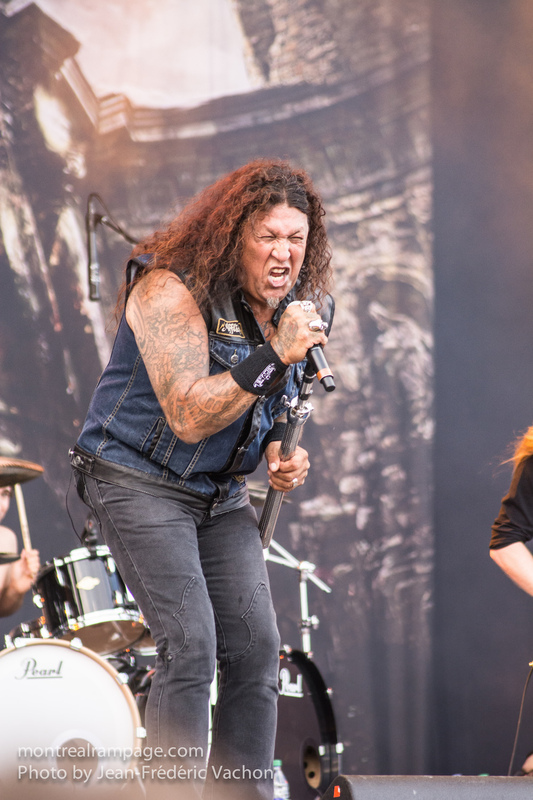 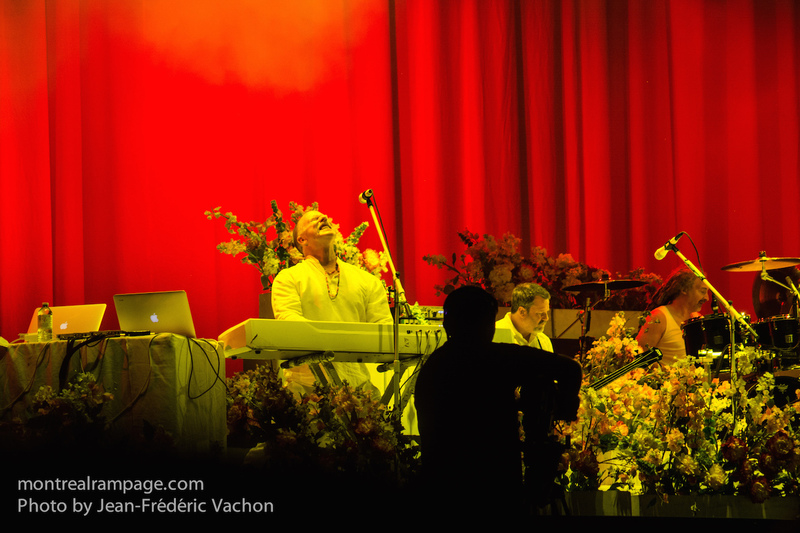 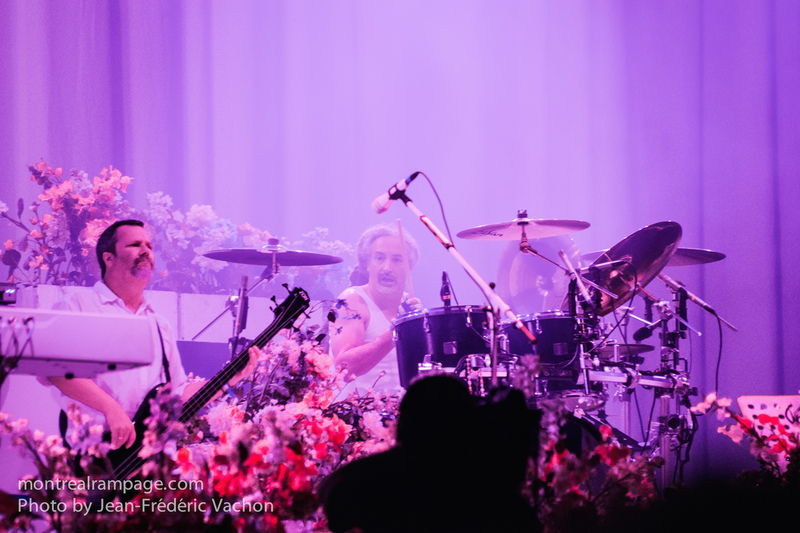 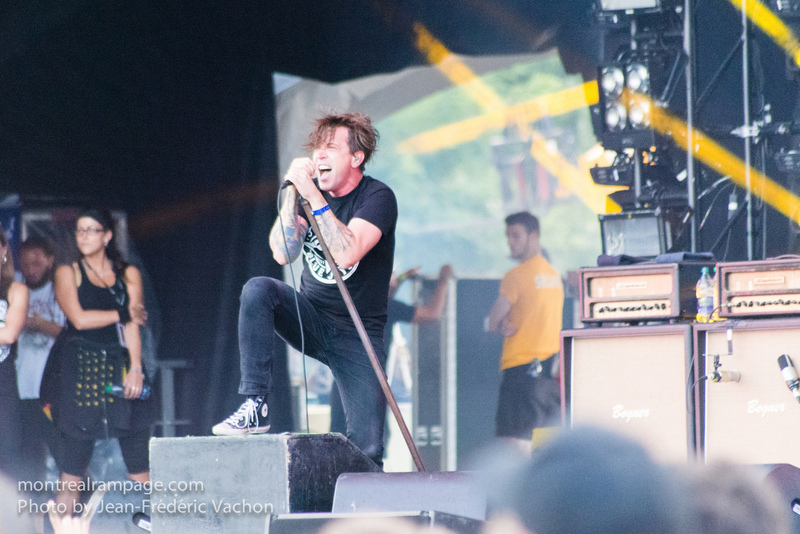 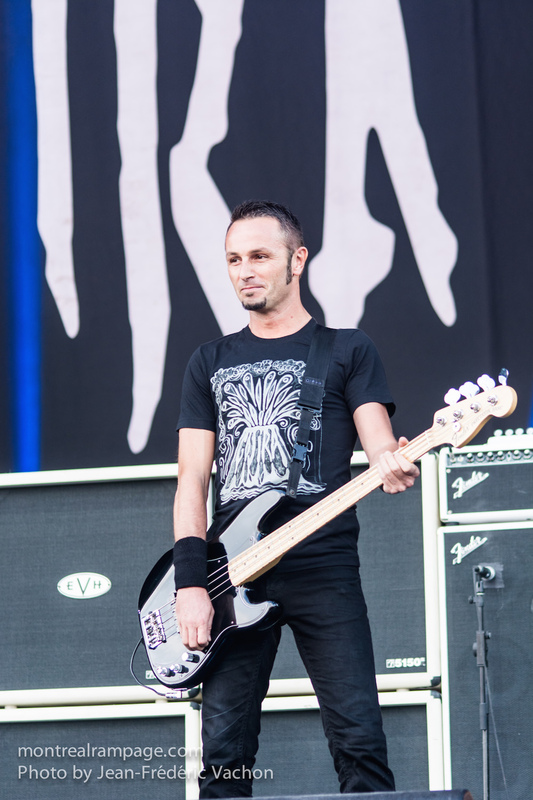 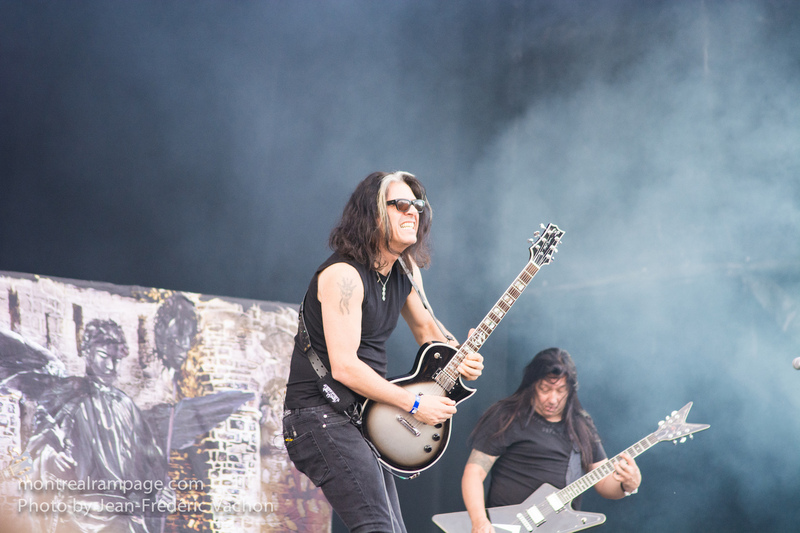 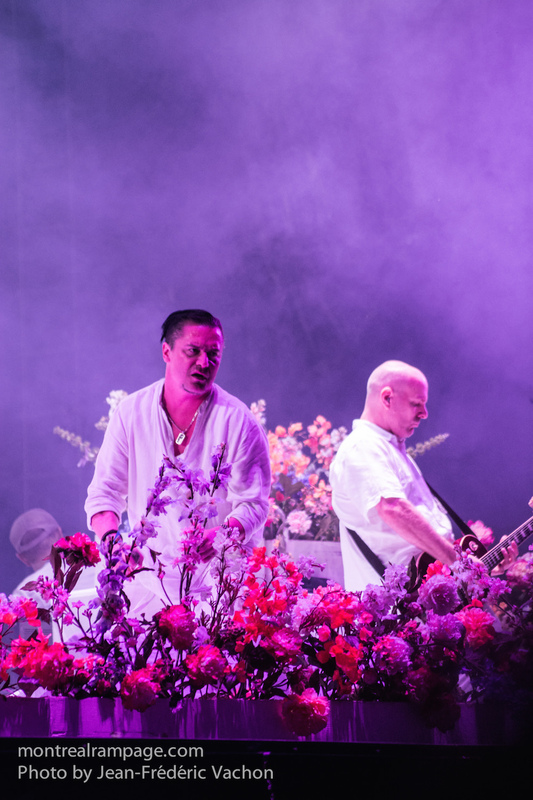 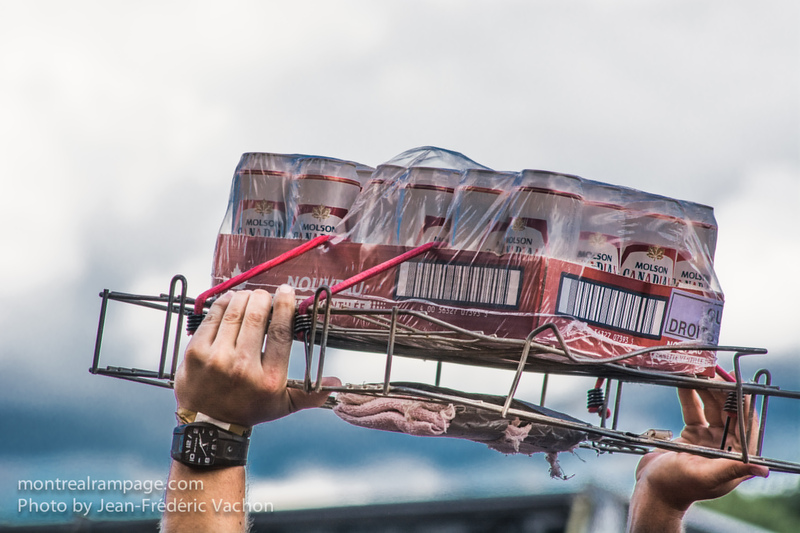 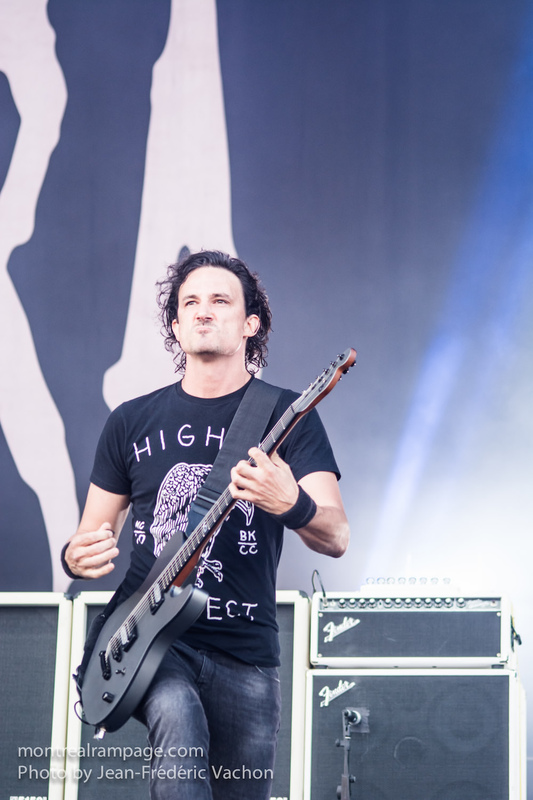 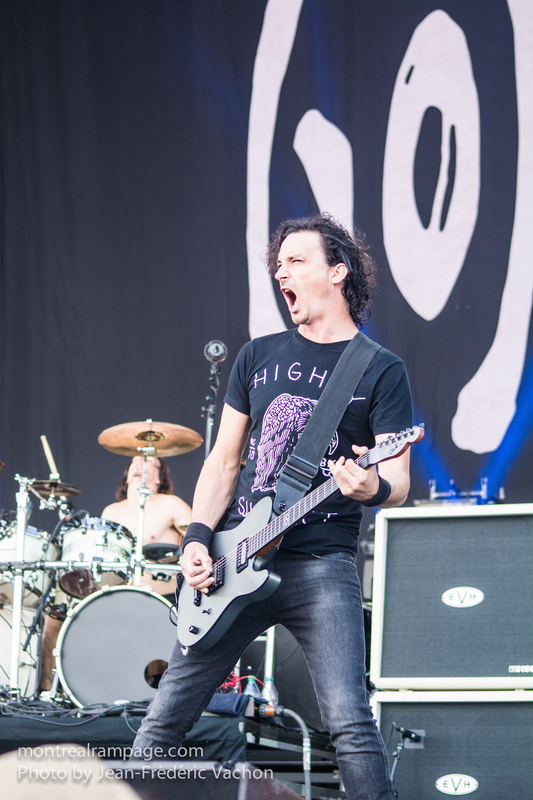 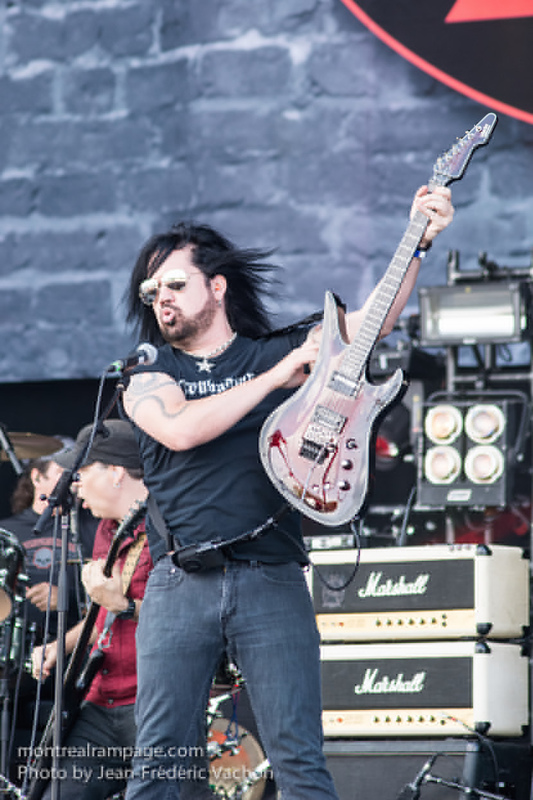 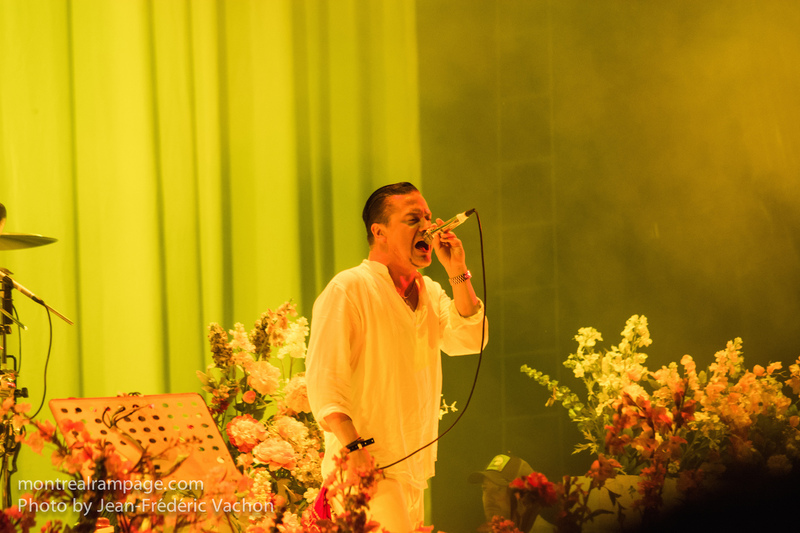 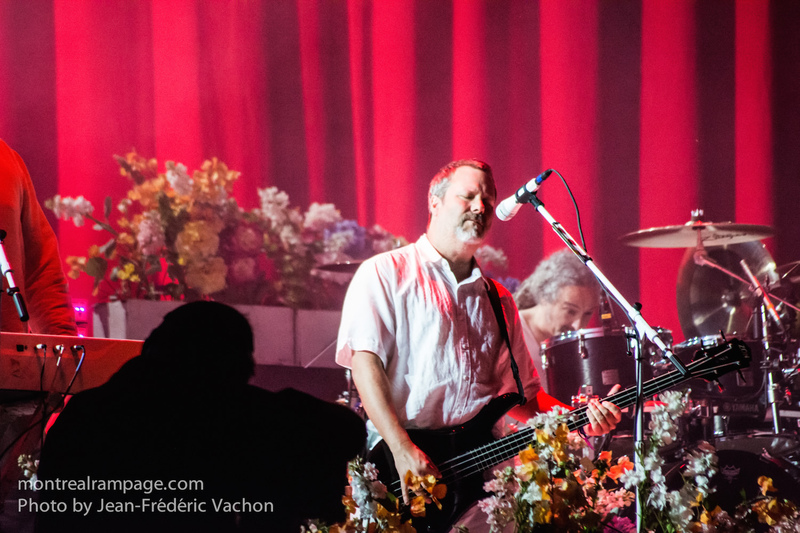 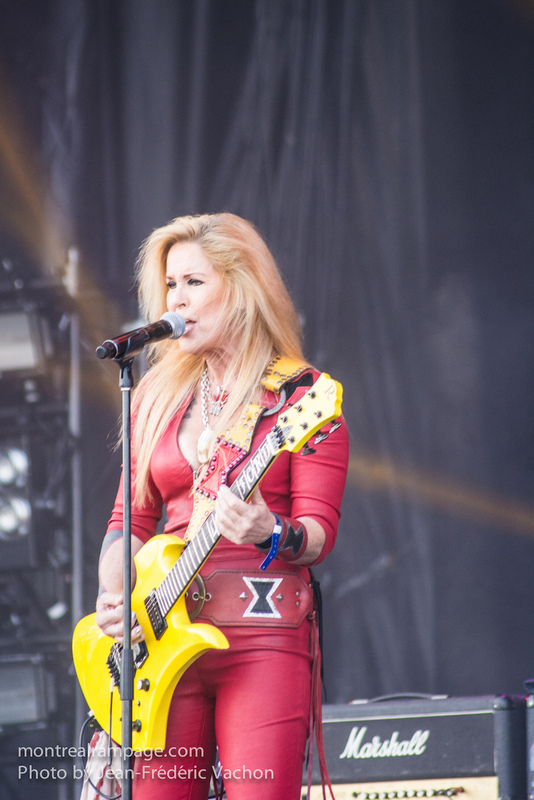 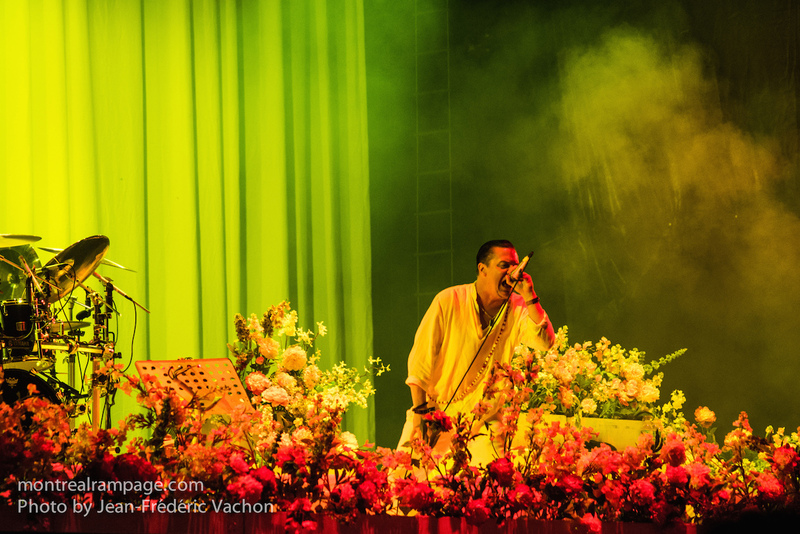 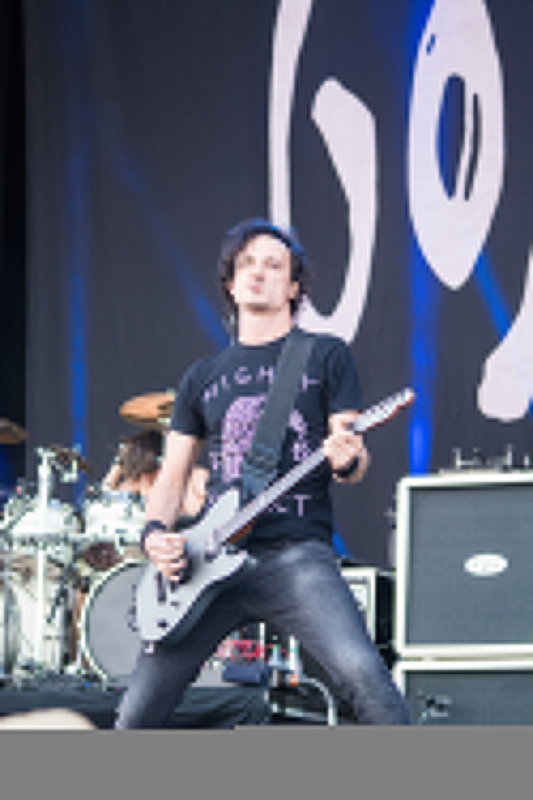 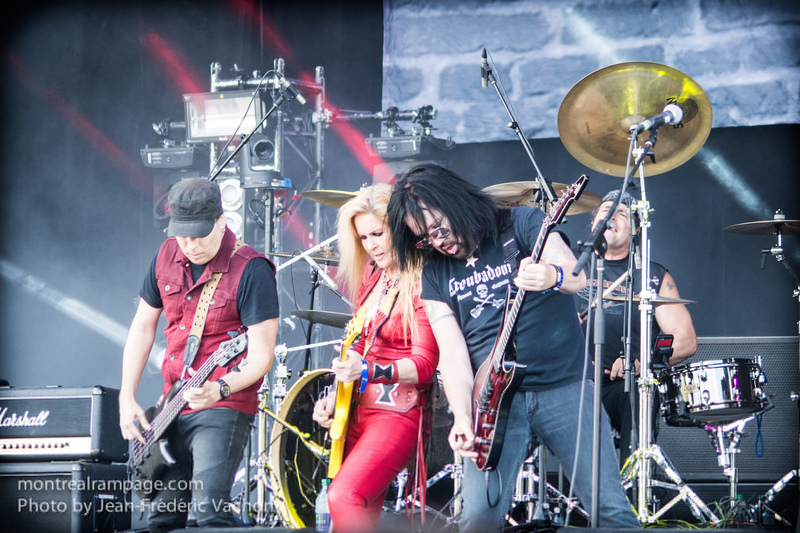 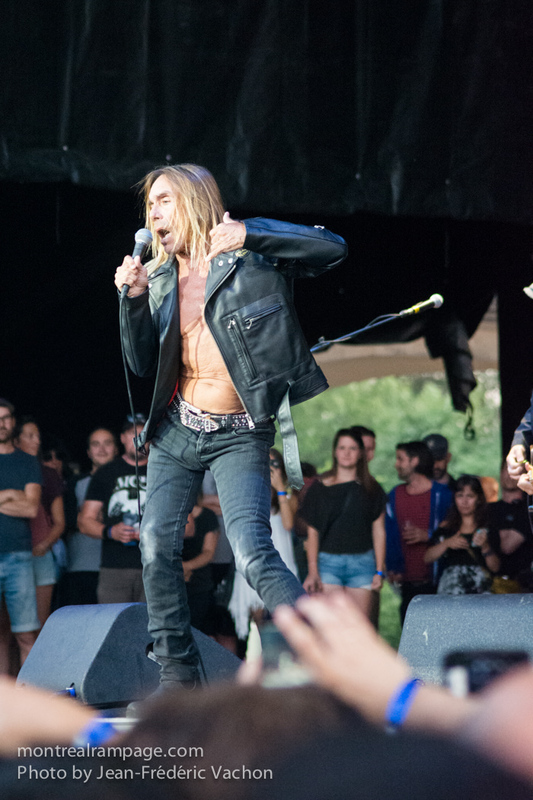 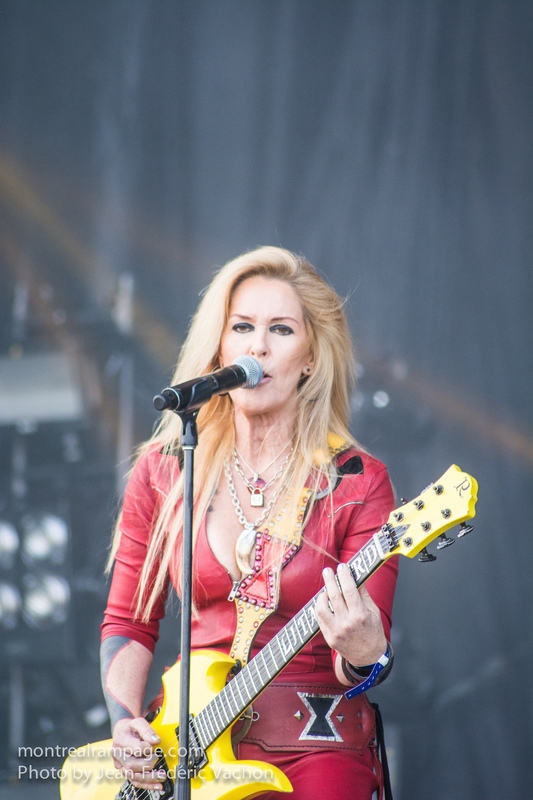 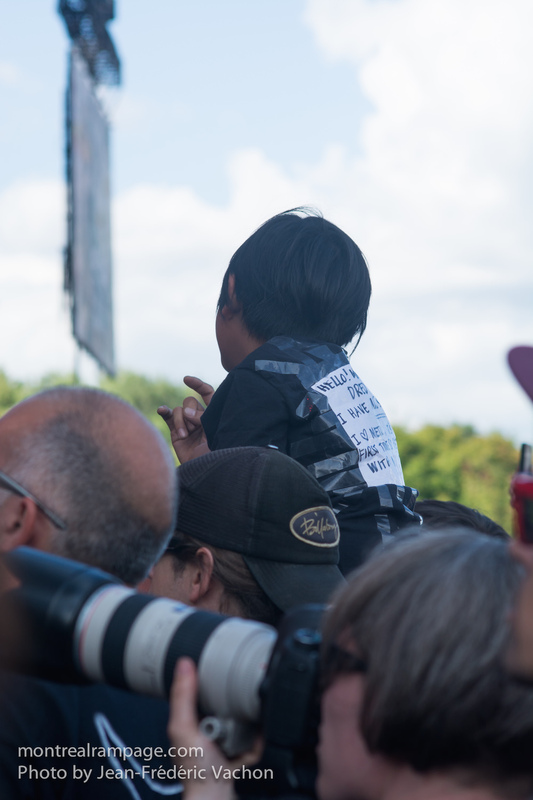 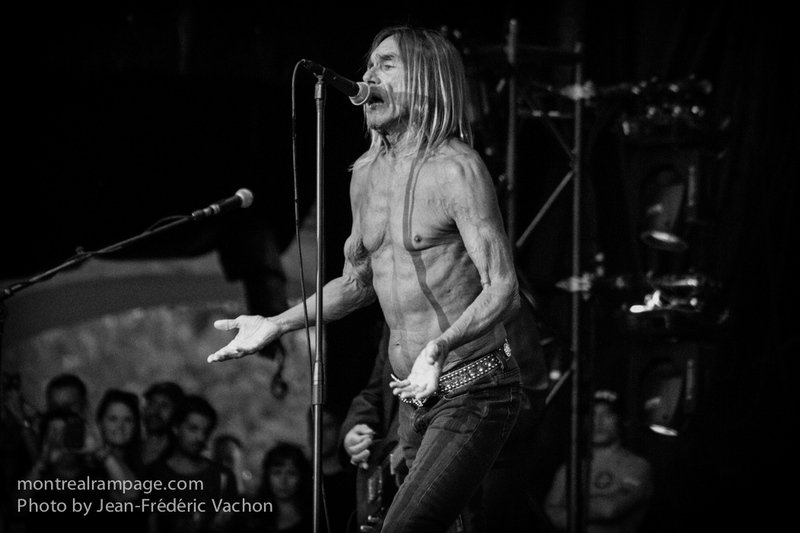 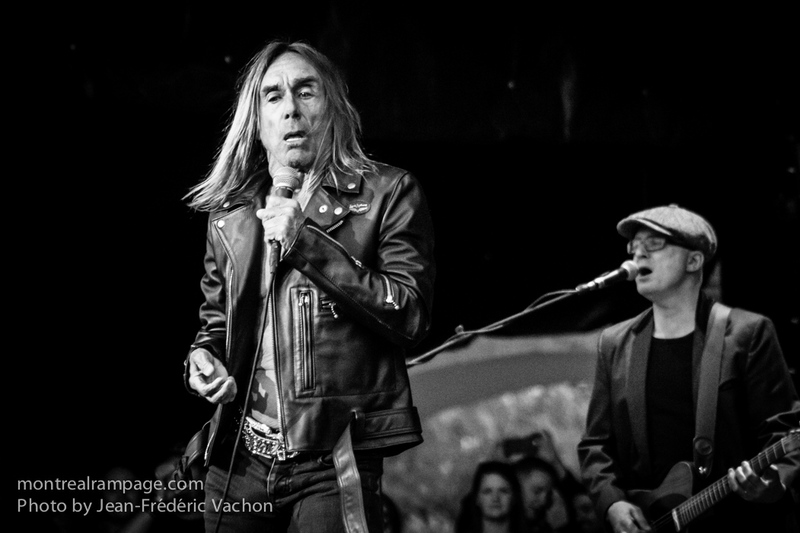 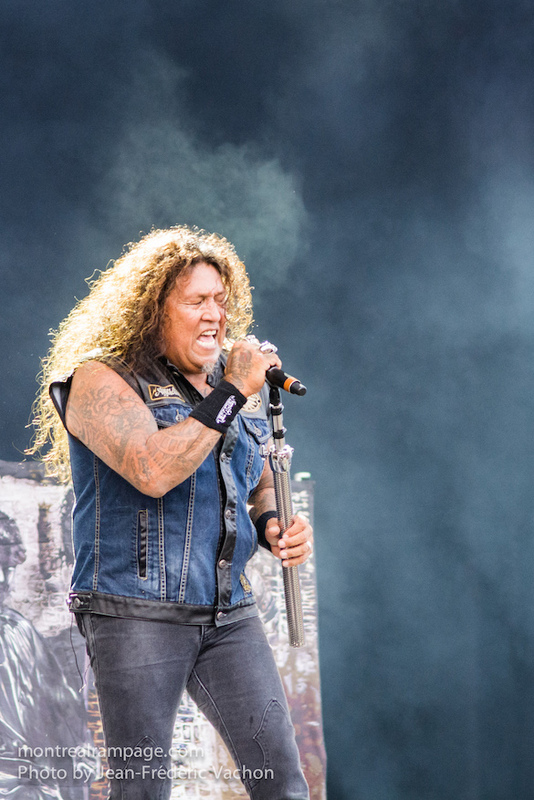 Heavy Montreal – August 08, 2015 – Jean Frederic Vachon. 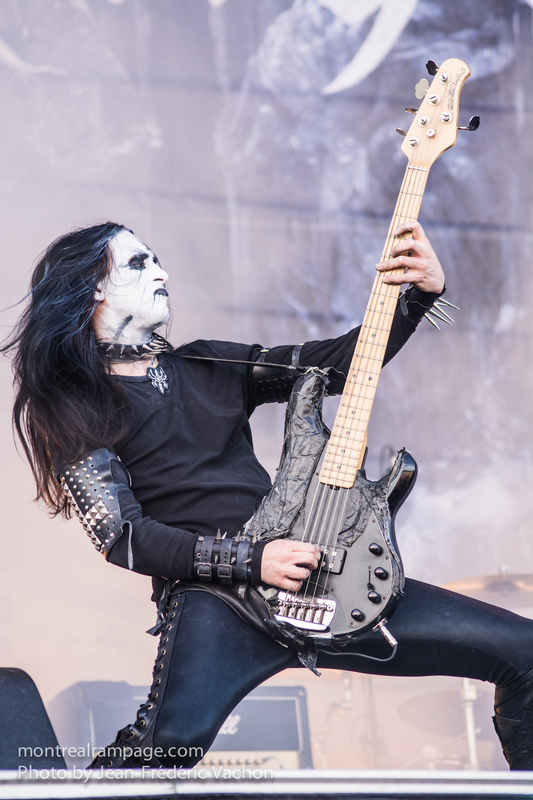 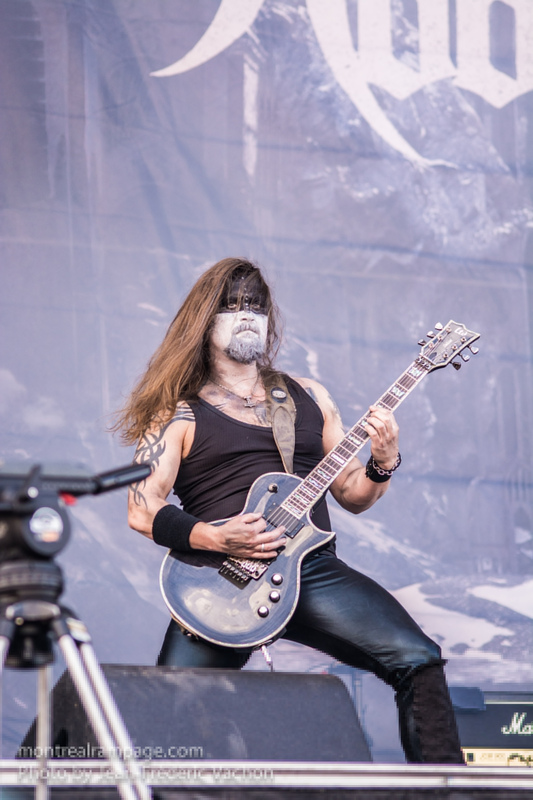 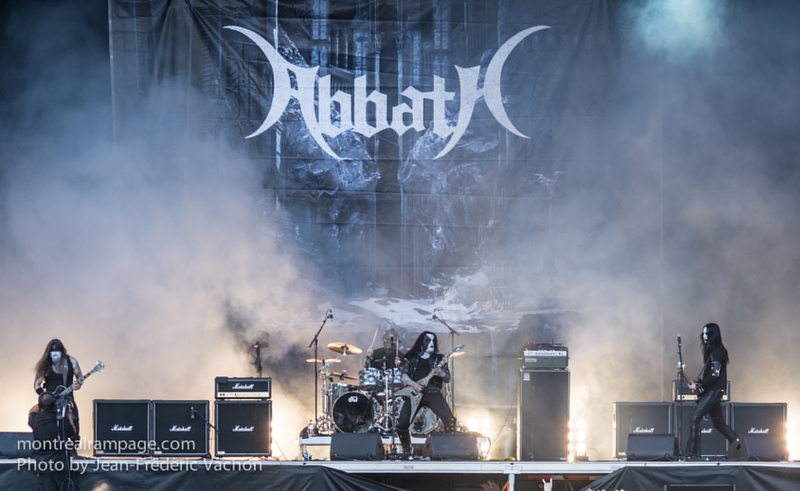 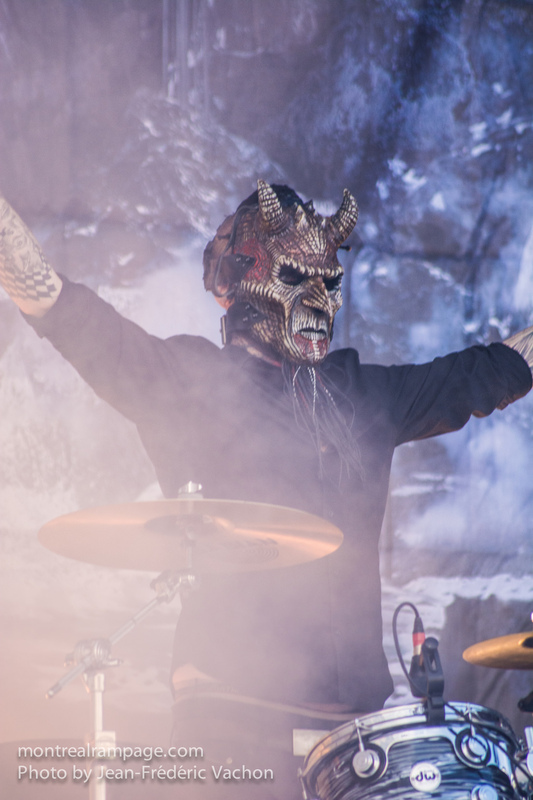 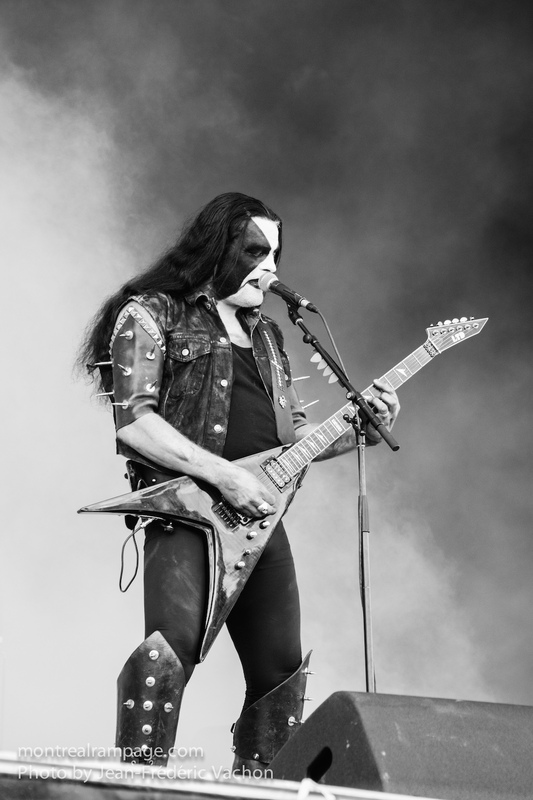 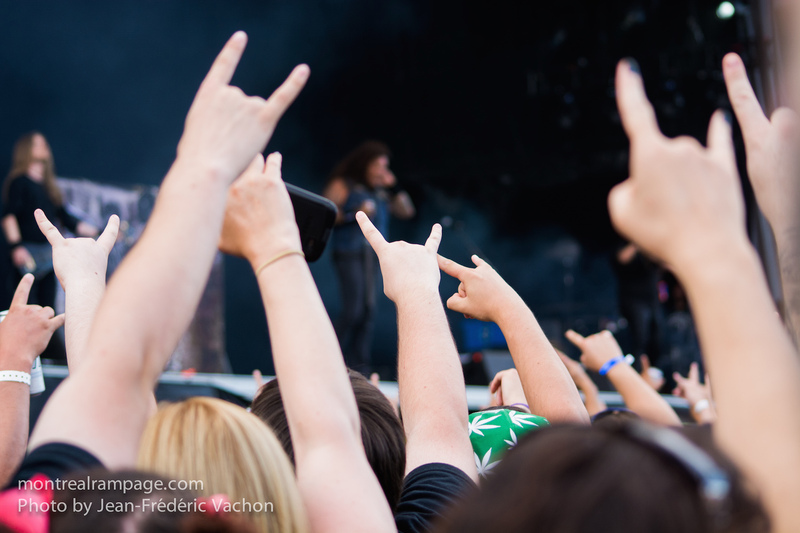 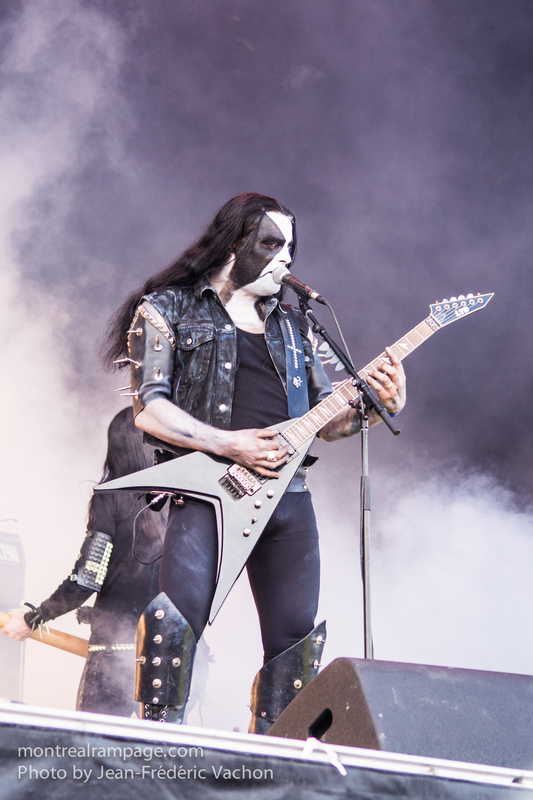 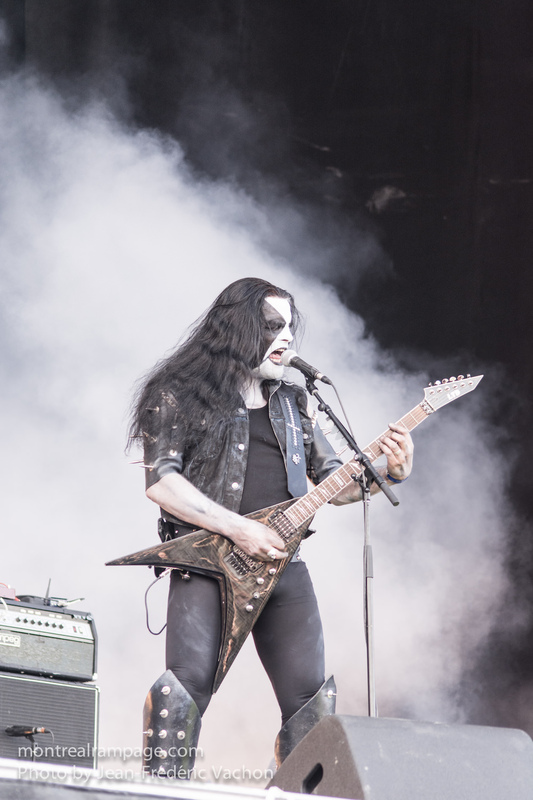 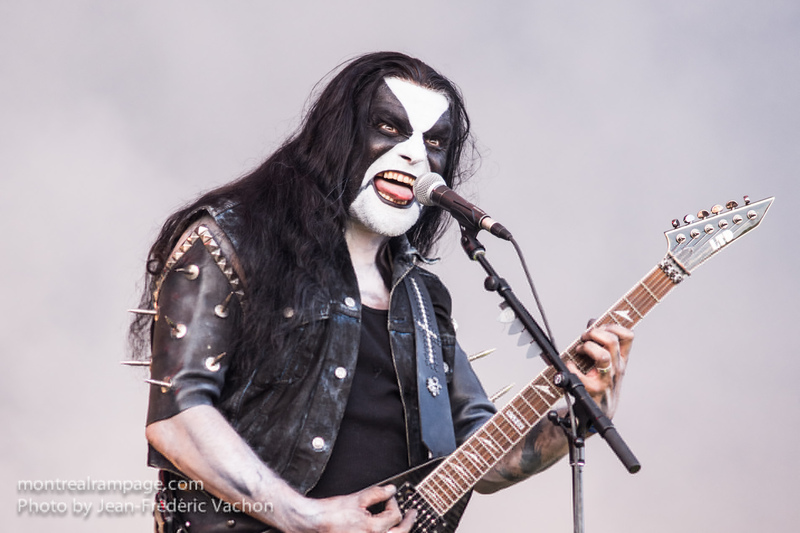 Heavy Montreal – Abbath – August 08, 2015 – Photo Jean Frederic Vachon. 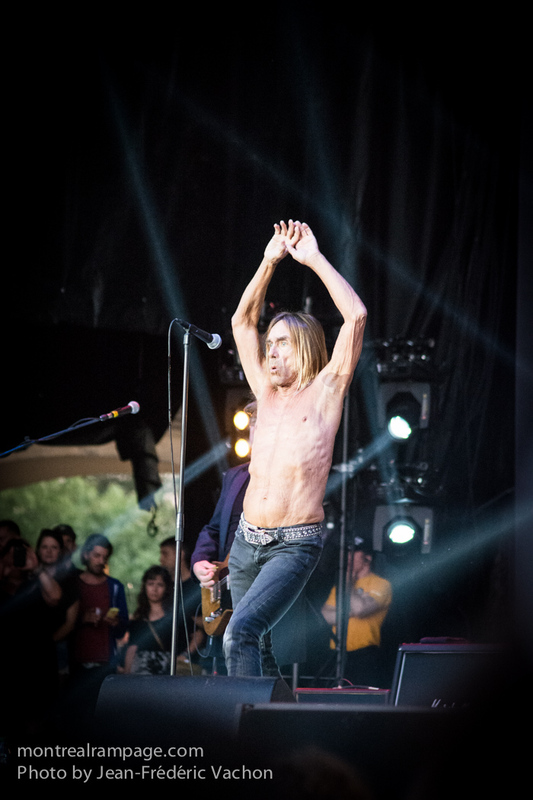 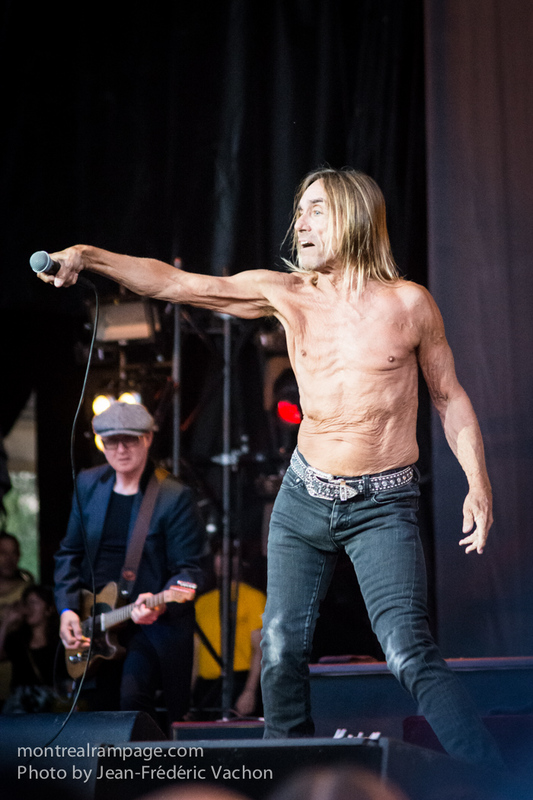 Iggy Pop. 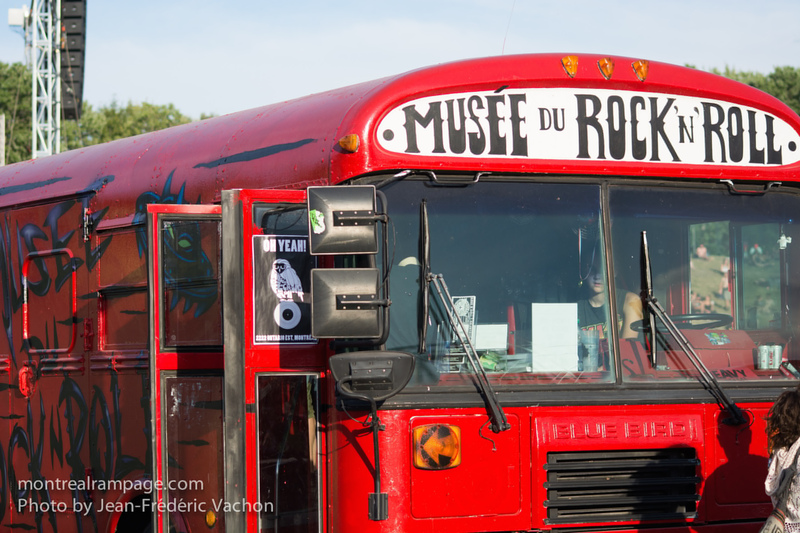 Photo Jean-Frederic Vachon. 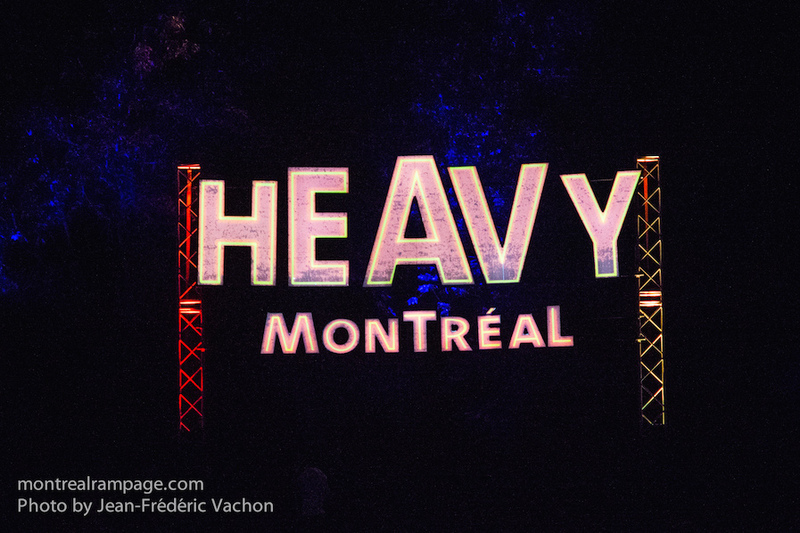 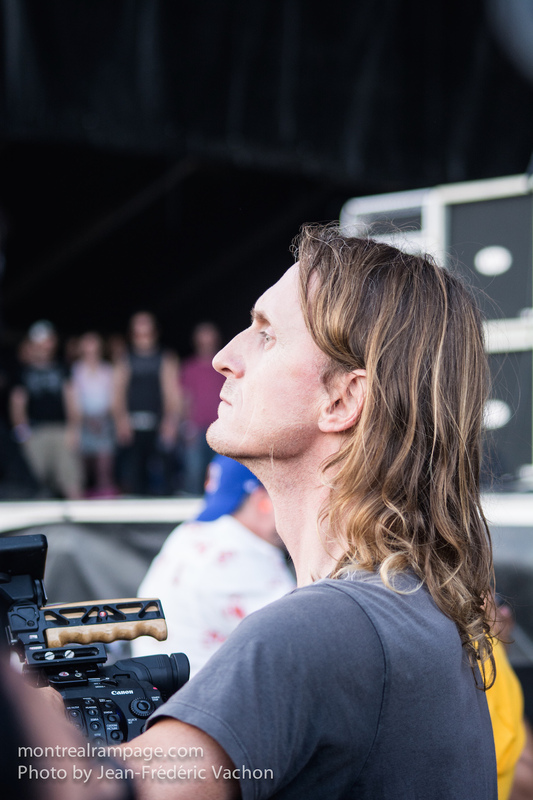 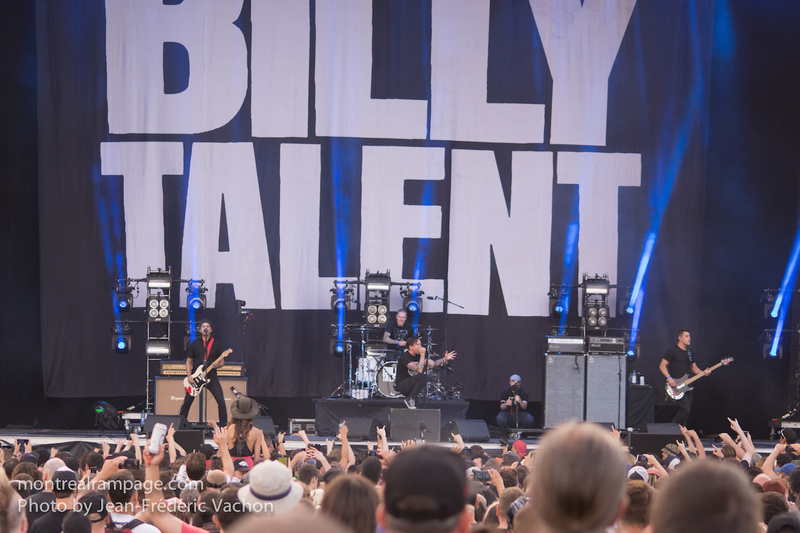 Heavy Montreal 2015.